On our Broad Spectrum VS Full Spectrum Lights page we explain how full spectrum lighting is bad because they still emit UV rays. The same goes with Blue Light Therapy. 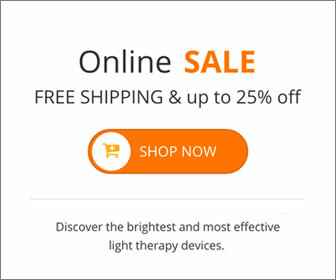 Blue light is part of the full spectrum lighting for depression used in light therapy, and studies have show that it can damage the retina and increase the risk of age-related macular degeneration. 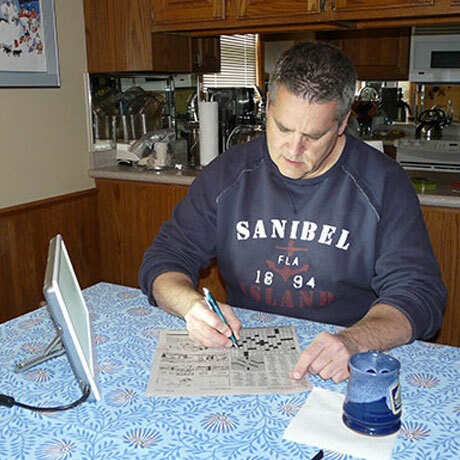 Age-related Macular Degeneration (AMD) is common among people 50 and older. It generally leads to loss of vision or blindness. AMD is the deterioration or breakdown of the eye's macula. The macula is the small area in the retina that is responsible for your central visions, allowing you to see fine details clearly. If you are sensitive to light because of conditions such as cataracts, glaucoma, retinal detachment and retinopathy, you should avoid blue light boxes and consult with your ophthalmologist on using light therapy. There are certain drugs that can increase your sensitivity to sunlight or may cause skin reactions as a result of light therapy. 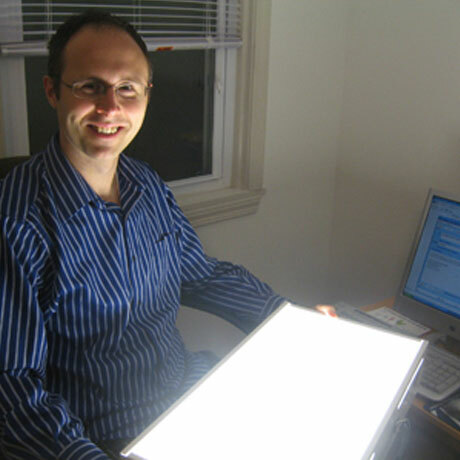 If you're taking any drug or supplement on a regular basis, check with your physician to make sure it won't cause a reaction to lightbox therapy. Remember, if you have an eye condition, eye disease or have a history of macular degeneration, you should avoid blue light. 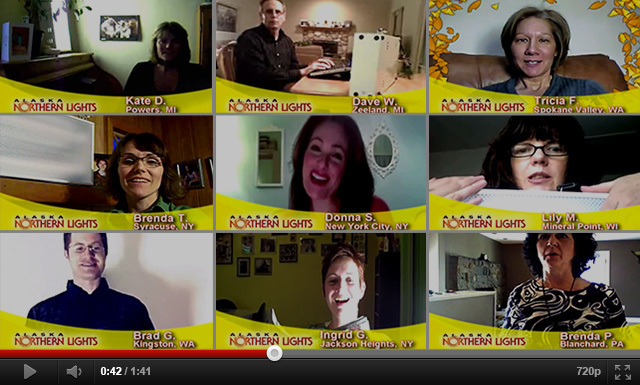 In the 2005 revision of Winter Blues by Dr. Rosenthal, he says "The bottom-line answer is, at this time stay with conventional white-light fixtures. We have decades of experience indicating that these are effective and safe. As of the writing of this book, there is not one published study on the effectiveness of blue light for treating SAD. Nor is there the long track record of safety. On the contrary, there is long-standing concern about potential toxicity of blue light to the eyes." "I have just started to use my light and have high hopes in a much better winter than I have had in the past 25 years or so. Our weather has not changed into the usual overcast or inversions that we normally start experiencing sometime in November so I am not noticing any change in mood or sleeping patterns as yet. However it is so nice to sit and let the light carry me to a sunny beach where I can just soak in the sun." 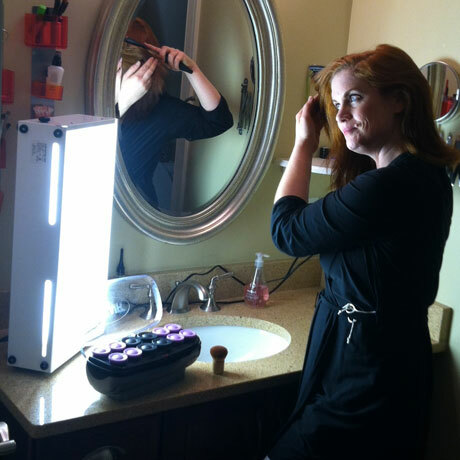 "As an added bonus the light box is a fabulous make-up light. Since moving my light box and using it every day, I feel great!" "For such a small light, it emits a lot of light, which makes it easier in the morning. I would definitely recommend buying one!" 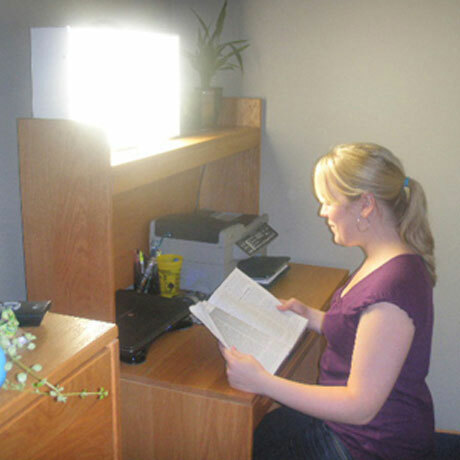 "I am so glad I discovered the lightbox and strongly recommend it to anyone who suffers from Seasonal Affective Disorder!" 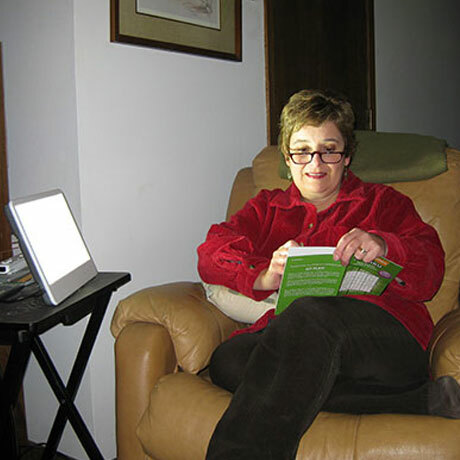 "I was surprised at how easy it was to use the Aurora LightPad. It's small and compact, making it easy for me to use anywhere in my house." "Since getting my light box, the harsh winters here haven't seemed so dreary, and my mood hasn't had the usual winter 'dip' I used to have." 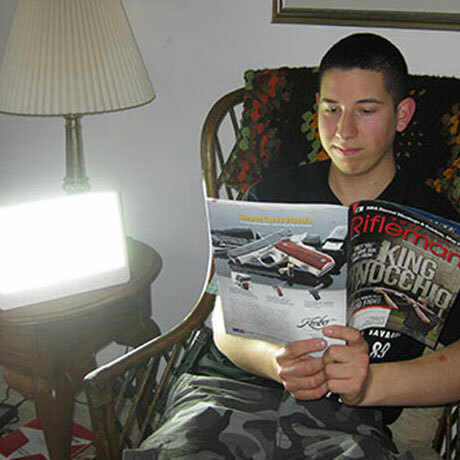 " I bought the lightpad to help with my winter blues. We had a long and dark winter and I was ready to try anything to make a positive impact." 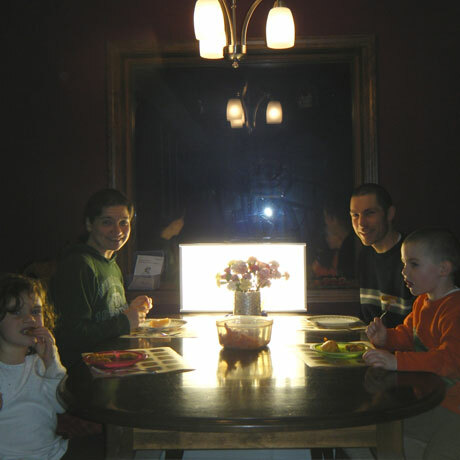 "This is our family's third winter using our lightbox. We are extremely happy we decided to purchase this lightbox!" Click HERE to see what 50 of our recent satisfied customers have to say!